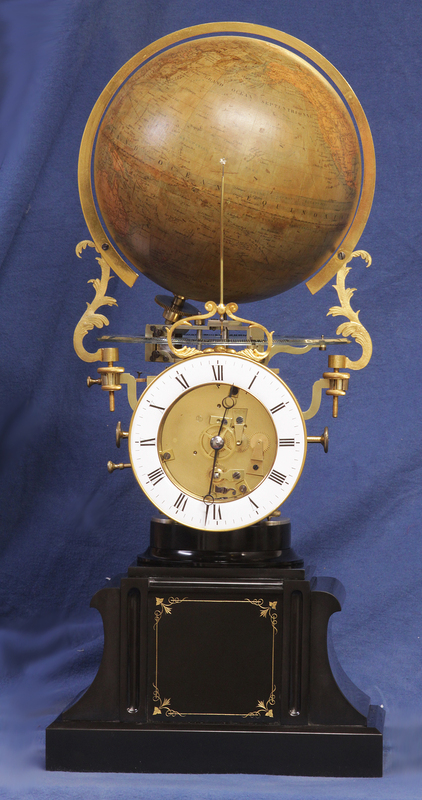 The polished shaped Belgian marble pedestal case has simple volutes to the sides, engraved gilt decorations to the front panel and carries the complicated movement and globe above. The white porcelain chapter ring dial has black Roman numerals for the hours and steel Breguet-style hands. 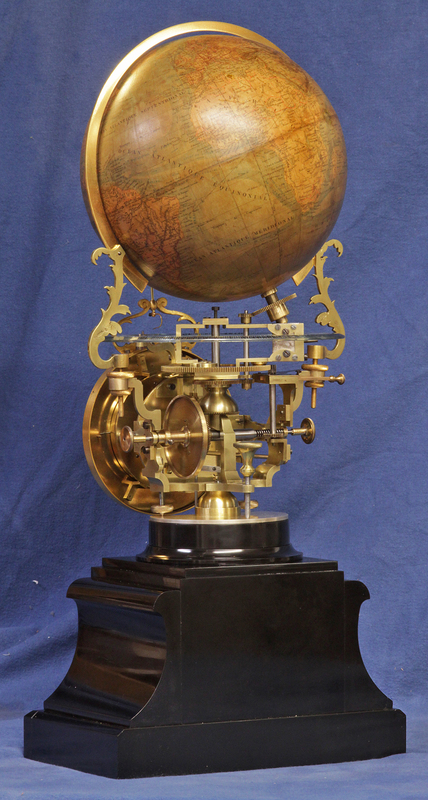 The large well-detailed eight inch globe shows warm and cold currents and other notable geographical elements, is inclined 23 degrees and 28 minutes, is framed by a gilt meridian ring supported by gilt-bronze brackets and is signed by the maker, ‘Globe, Adopte, Par Le Conseil de L’Universite, Maison Delemarche, Rue Serpent 25, Paris’. 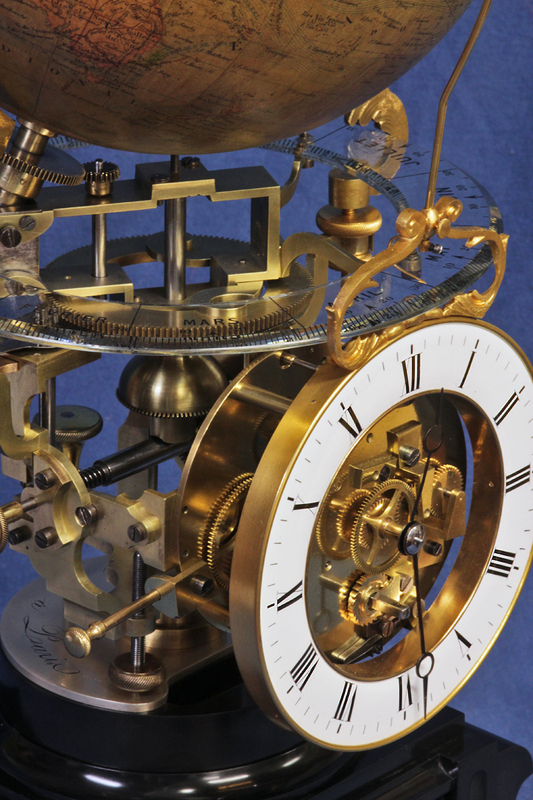 The eight-day time only clock movement has circular plates, carries several stamped trademarks, has a pin pallet escapement, a steel suspension, is adjusted for fast/slow at the pendulum and is supported by and drives a larger mechanism centered above the base. 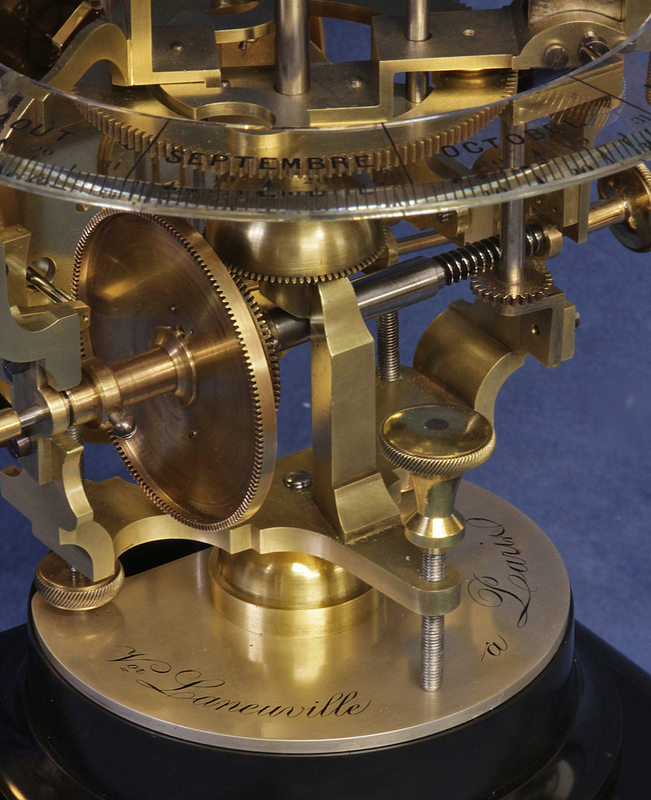 The robust globe mechanism is mounted in the center above a silvered engraved plaque with the retailers name, ‘Vve Laneuville a Paris’ and is also supported by three large leveling screws with turned brass heads and knurled edges. 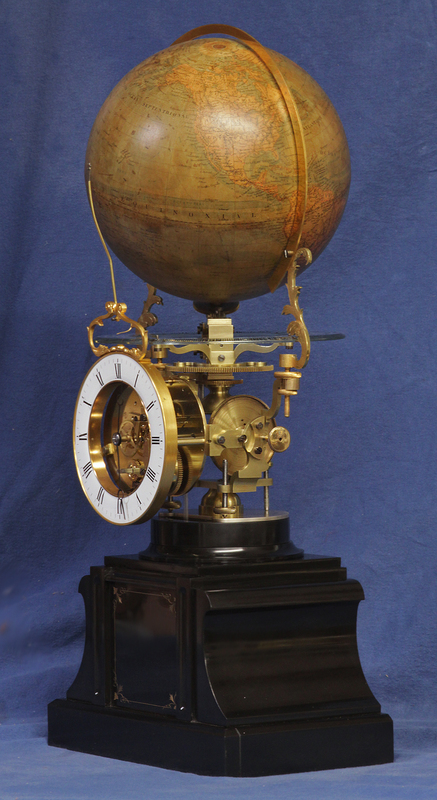 There are two knobs that are used to set the globe mechanism to the time. 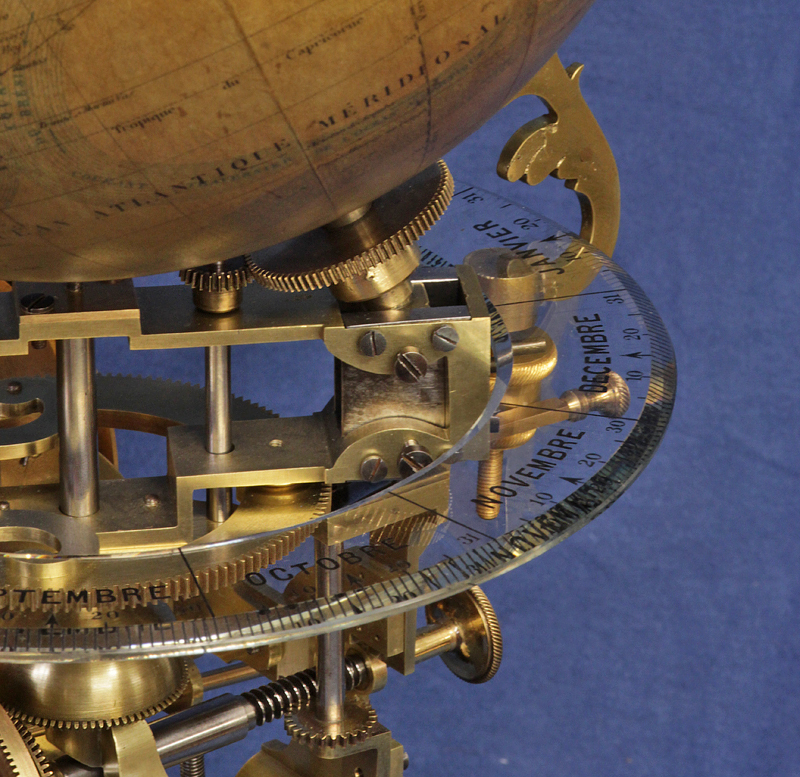 One rotates the globe so it is properly aligned with the sun indicator and the other rotates the entire carriage so it is properly set for the date on the reverse painted glass ring. 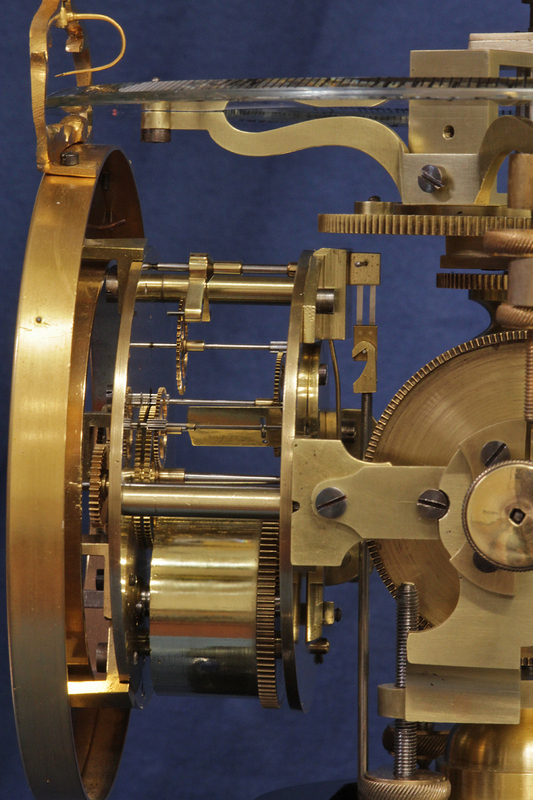 There is also a smaller third knob that frees the globe mechanism from the escapement by shifting a pivot and releasing a wheel from the pinion thus allowing the entire mechanism to slowly advance until it is reengaged. 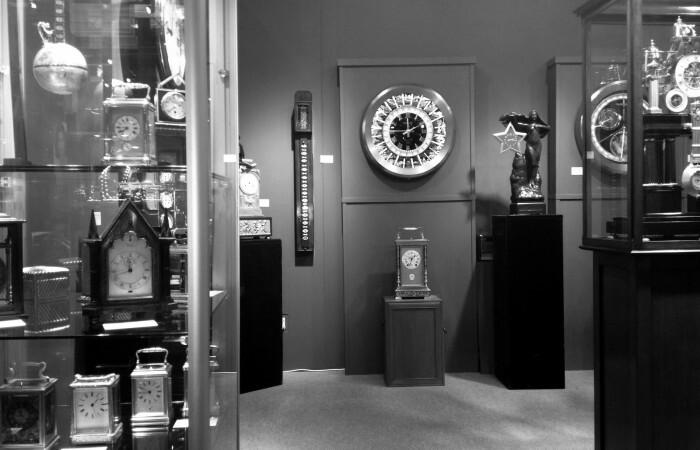 The clock shows the difference between mean time, the time shown on the clock, and solar time, the time as indicated by the passing of the sun. 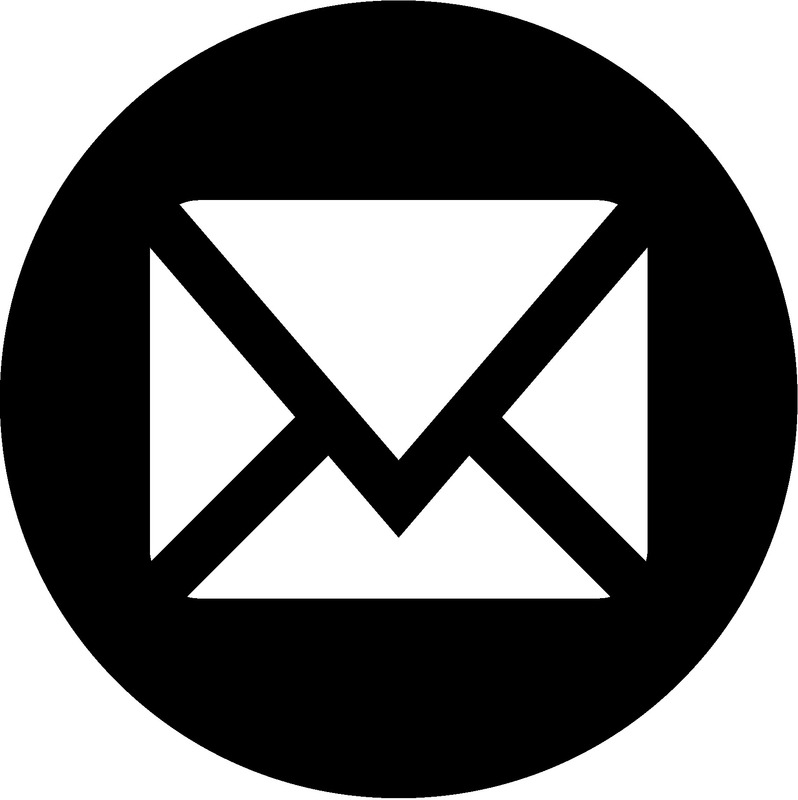 A comparison of the two would give the equation of time. It also shows the relationship of the earth to the sun through the calendar year as read against the glass disc and provides a clear delineation between night and day. Mouret, after 22 years of development, first patented the mechanism in 1865. In the late 1870’s his invention was given notice in several scientific publications including ‘La Revue Chronometrique’ of 1877 which included an illustration. Stamped throughout the piece is the number ’10’. Victor Laneuville was listed at Rue Ste-Croix-la-Bretonniere, 1860-1870. Maison Delamarche was established in Paris in the 18th century by Charles Francois Delamarche (1740-1817). 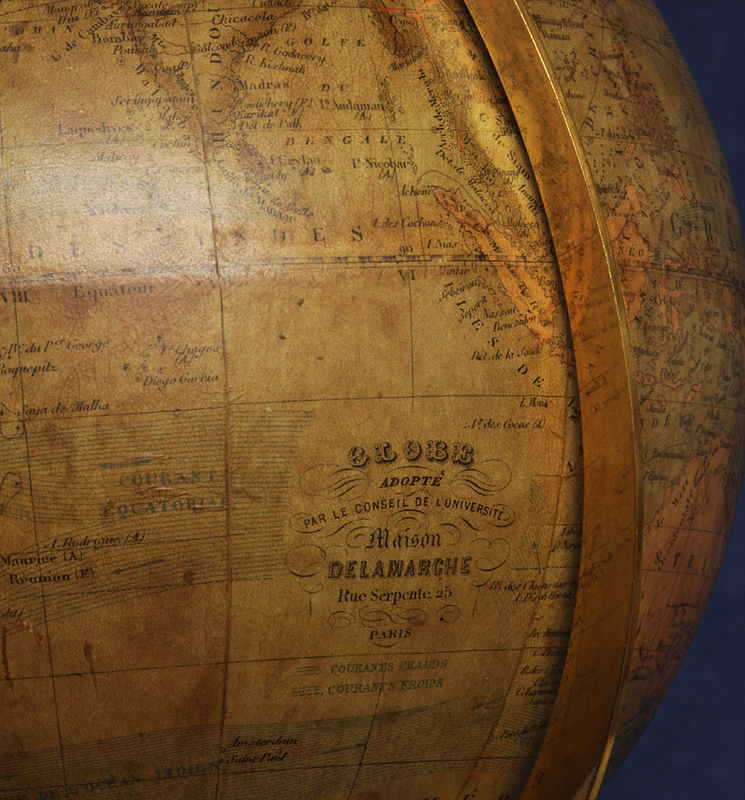 The firm continued to make globes into the 20th century.